Riley Blake Designs Official Licensed Product, “Modern Scouting" By The RBD Designers. 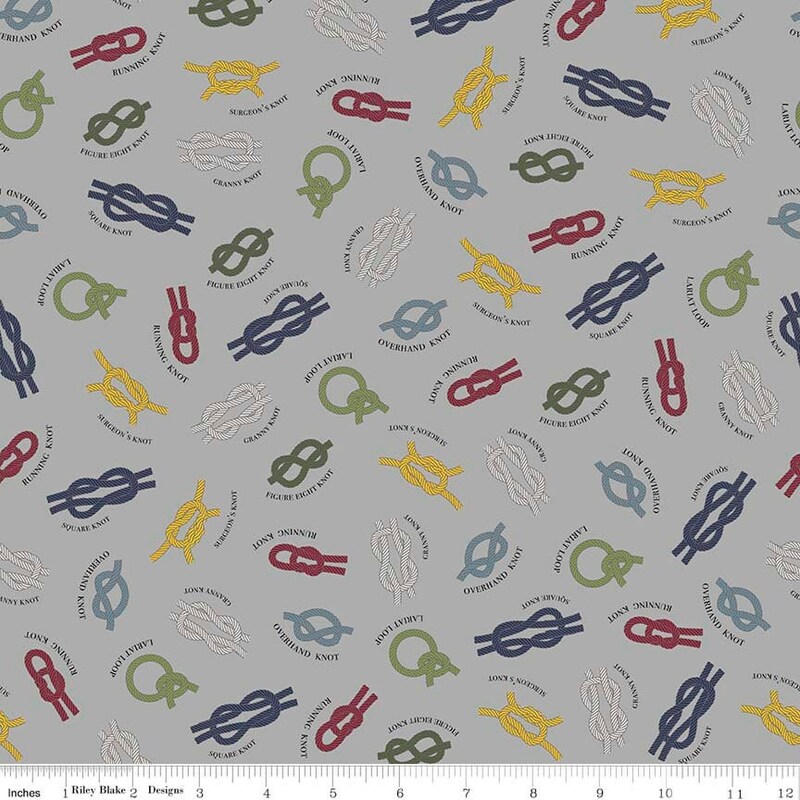 100% cotton, pattern C6201—Gray Knots. PERFECT FOR SCOUT QUILT. FAST.